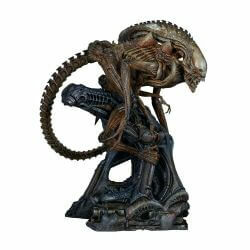 Welcome to the section of our online store dedicated to collectible figures of the Alien movies characters, created by James Cameron. 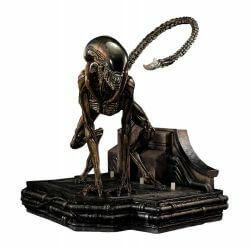 Here you will find collectible action figures and statues of the Xenomorph, Ellen Ripley and other characters of the Alien universe, including Prometheus, Alien Covenant ... and the Alien V Predator (AVP) license ! 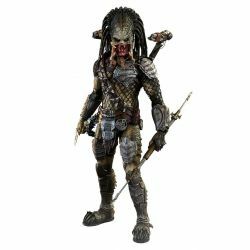 The products you can buy on our website are manufactured by leading brands of collectibles (such as Sideshow Collectibles or Hot Toys) and therefore you benefit from a very high level of finish to ensure you full satisfaction of your purchase. Who is MYTH FACTORY ?